Those who have fought for it, freedom has a flavor the protected will never know. 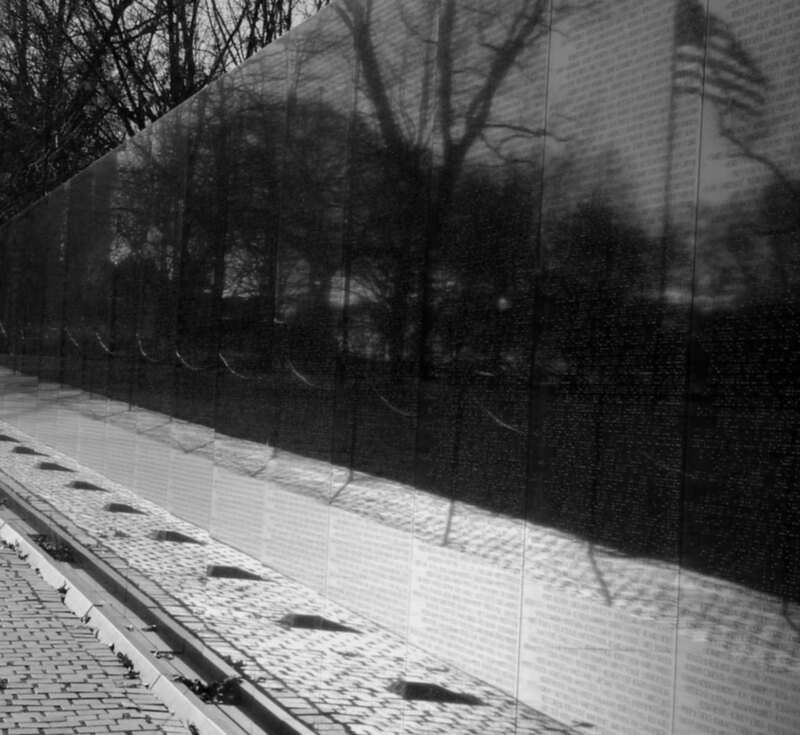 Below are brothers who gave their lives in Vietnam. List below are brothers who have departed since.